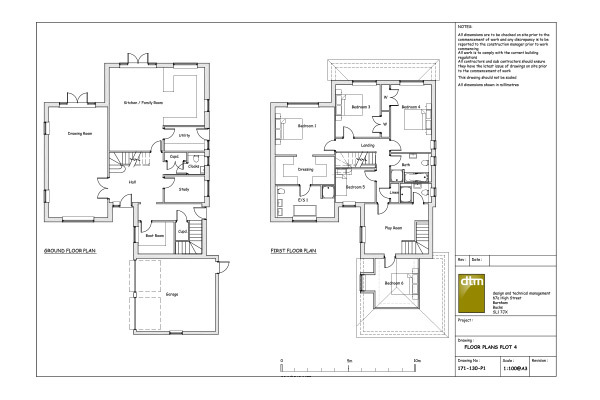 From conception to completion dtm always have something to offer. 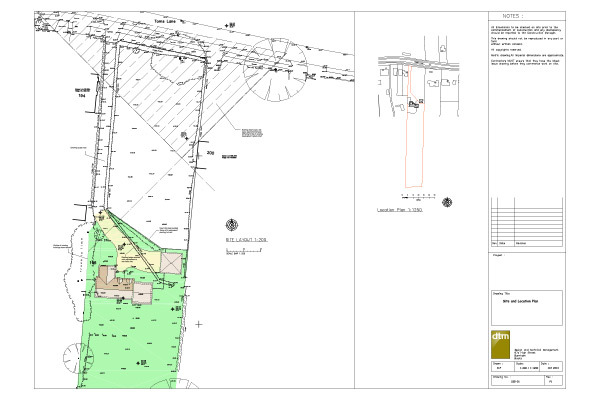 Likely soil classification, foundation requirements (by reference to desk top plans). 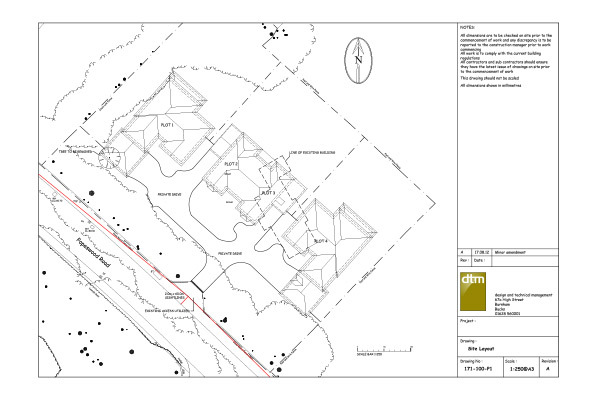 Environmental issues i.e flood plan, land fill. Unlock the potential of your land. 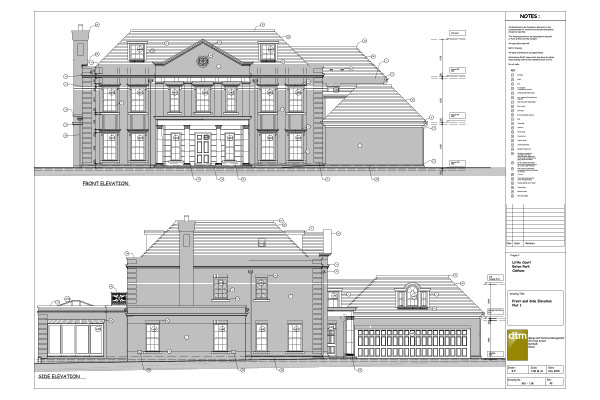 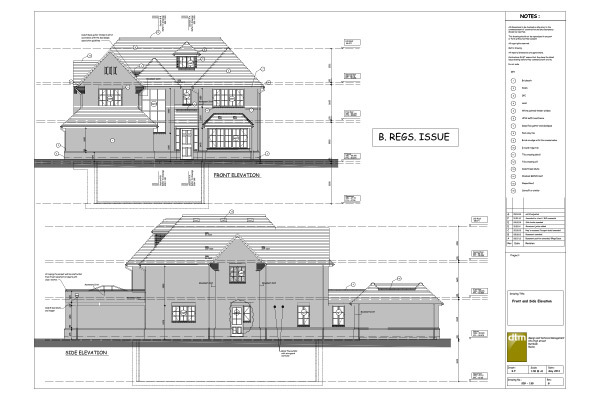 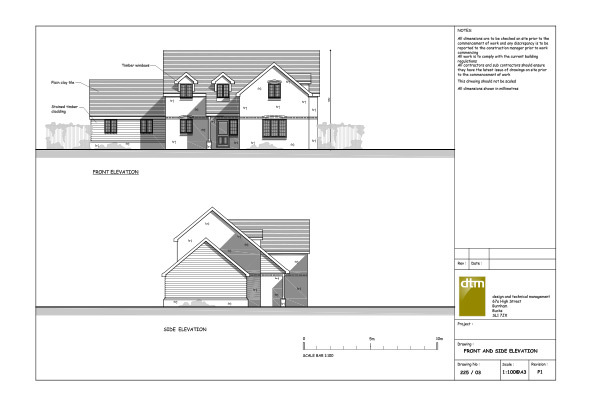 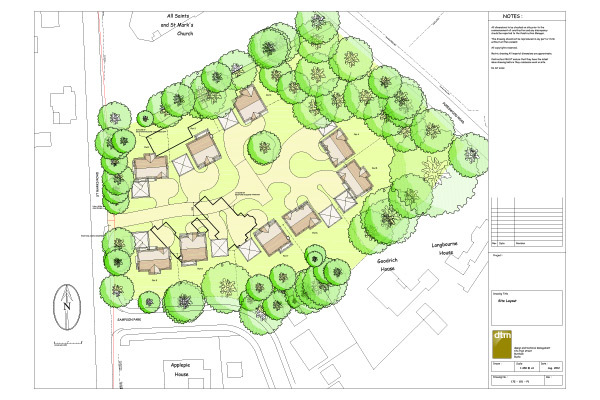 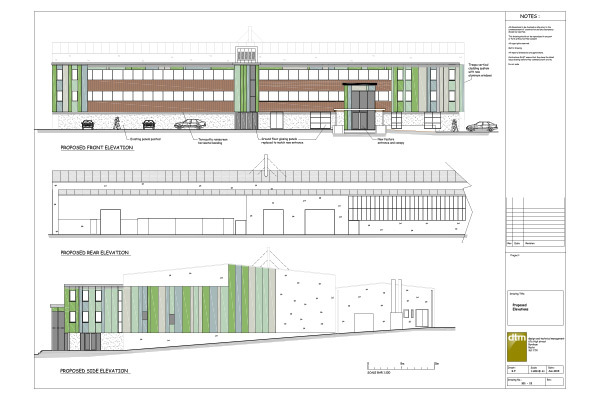 We provide initial sketch schemes that will maximise development values. 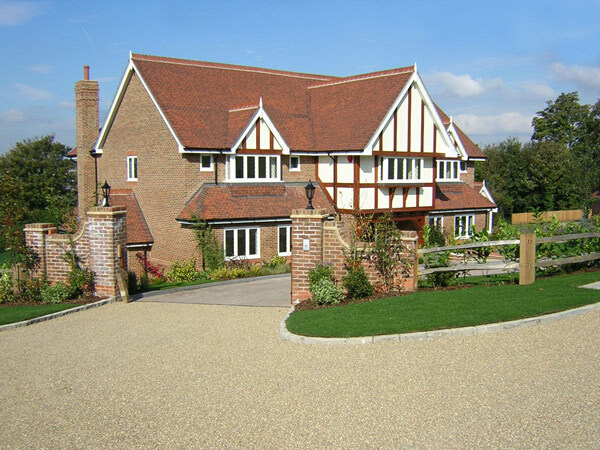 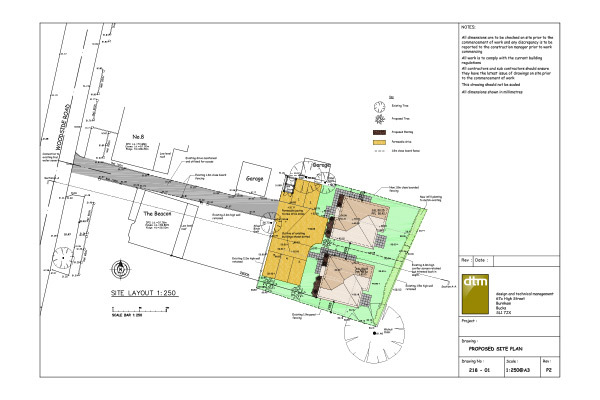 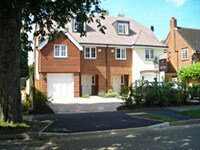 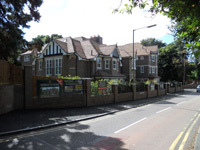 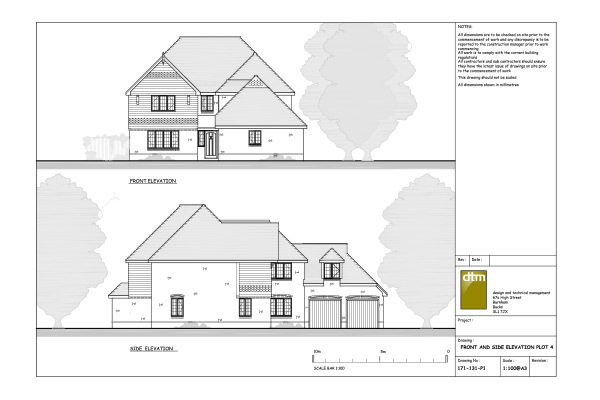 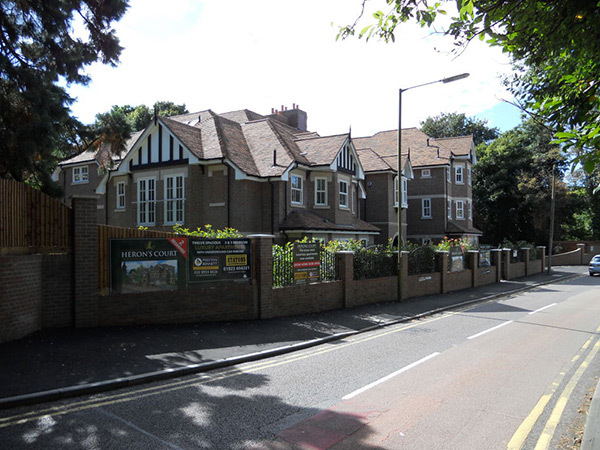 We achieve for our clients the best possible result at outline and full planning permission stages. 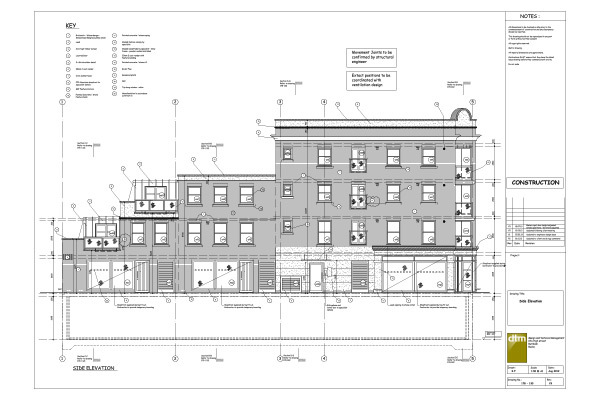 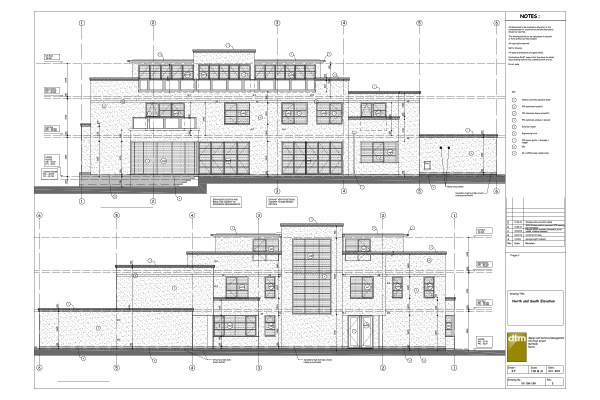 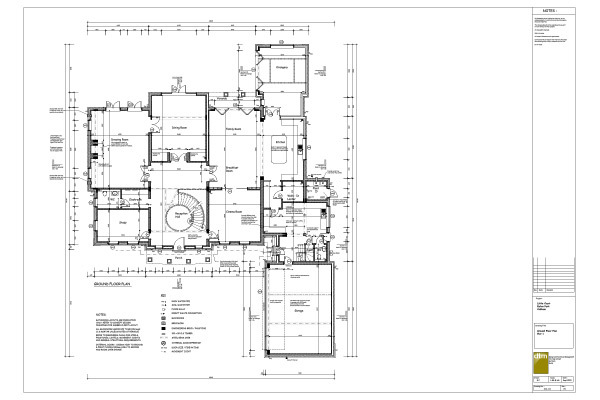 Accurate drawings with emphasis on buildability will ensure the best possible build cost. 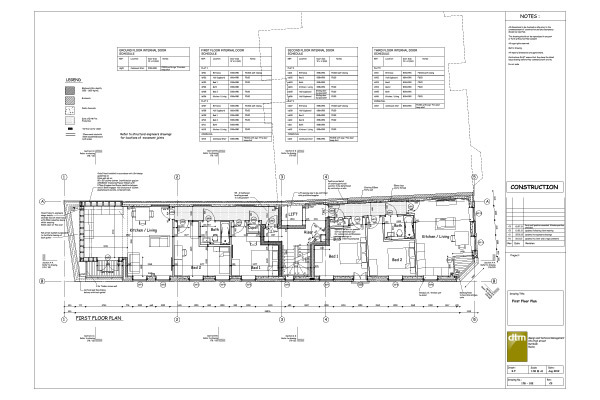 Management and coordination of your consultants through the design process from inception to completion.